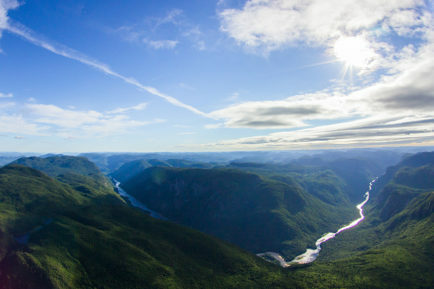 Do you want to see all the wonders of the world? 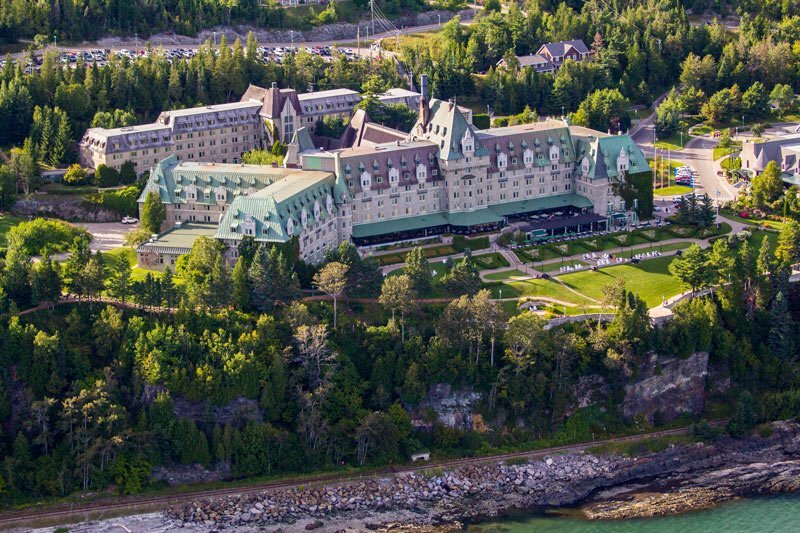 Here is your chance to discover one of the most beautiful! 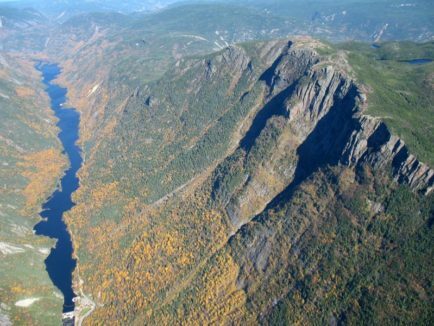 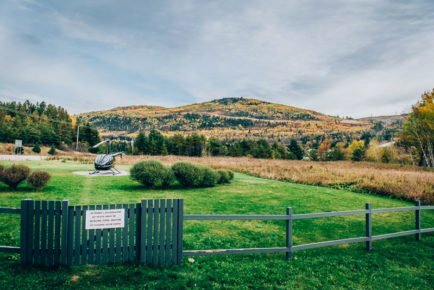 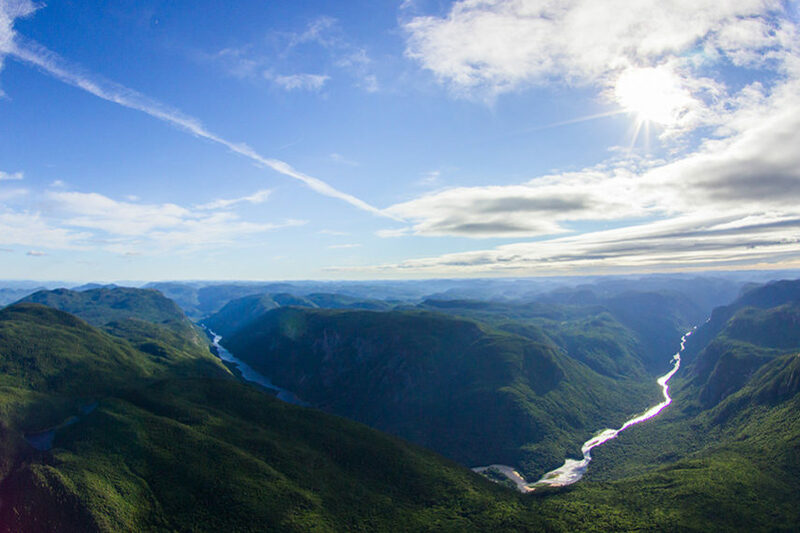 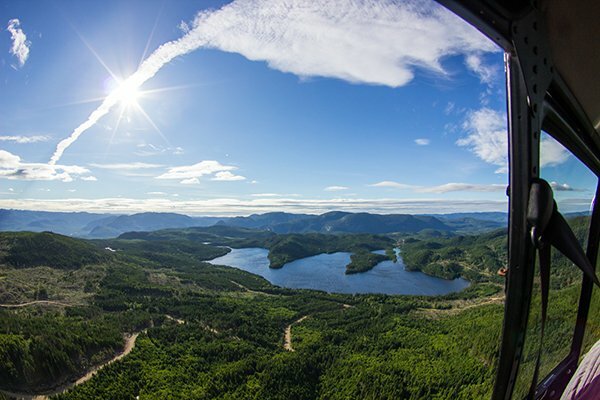 “The great experience” will take you soaring over the impressive Parc national des Hautes-Gorges-de-la-rivère-Malbaie to Eternity Bay, a stunning destination along the Saguenay Fjord. From there, you will begin your whale and beluga watching experience from on high. 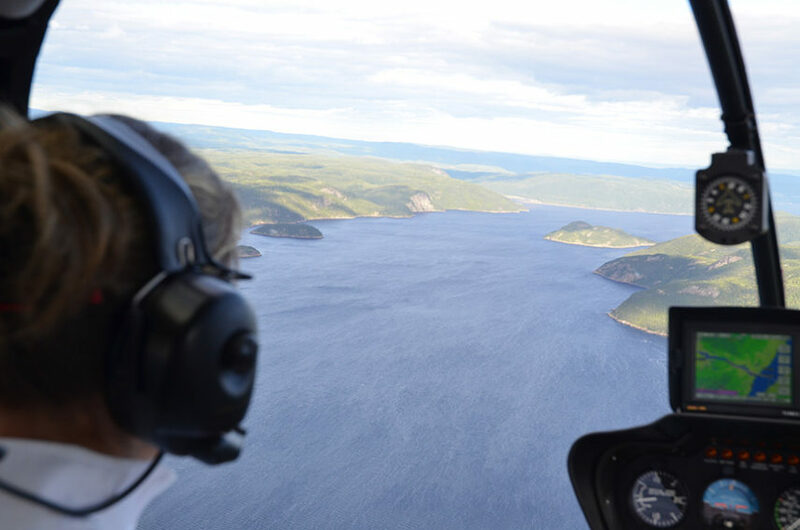 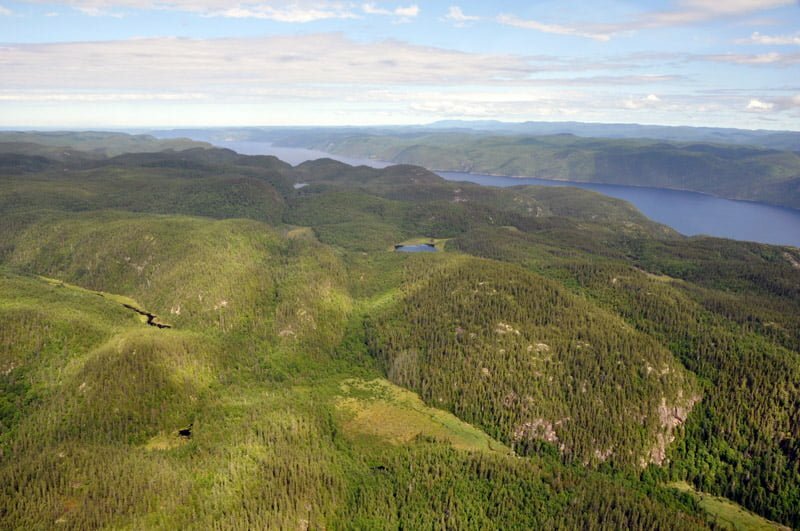 Our helicopter will follow the fjord to where it feeds into the Saint-Lawrence river in Tadoussac. 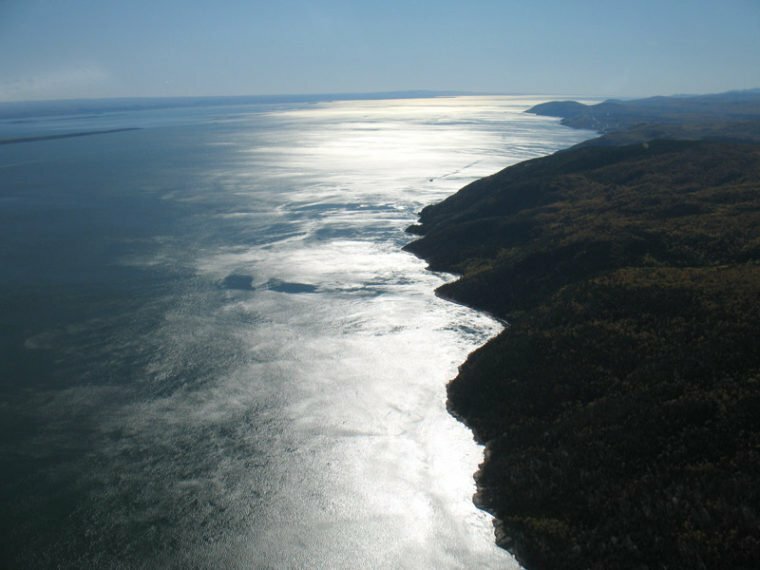 Then it will fly over the spectacular Charlevoix coastline with its many bays on your way back to Baie-Saint-Paul. Make your dreams come true with this once-in-a-lifetime experience!